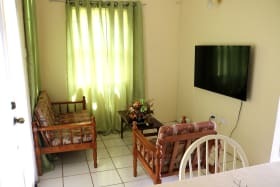 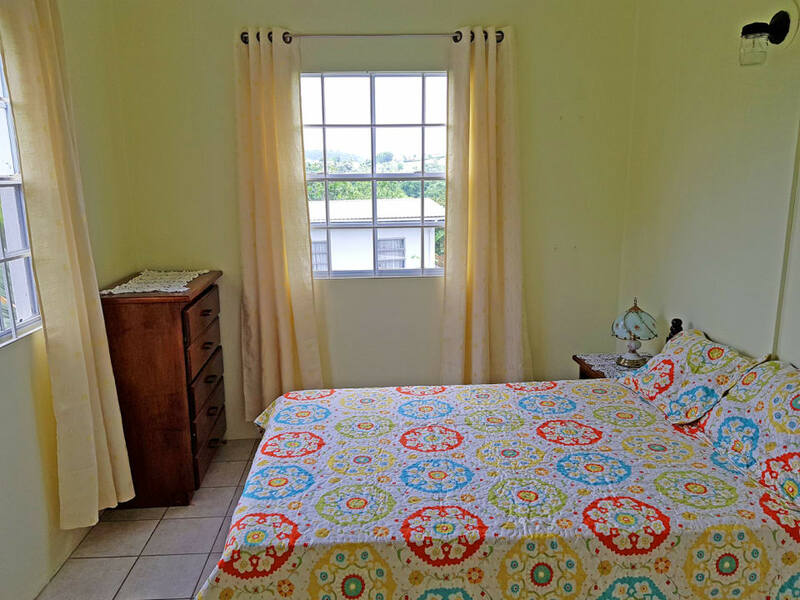 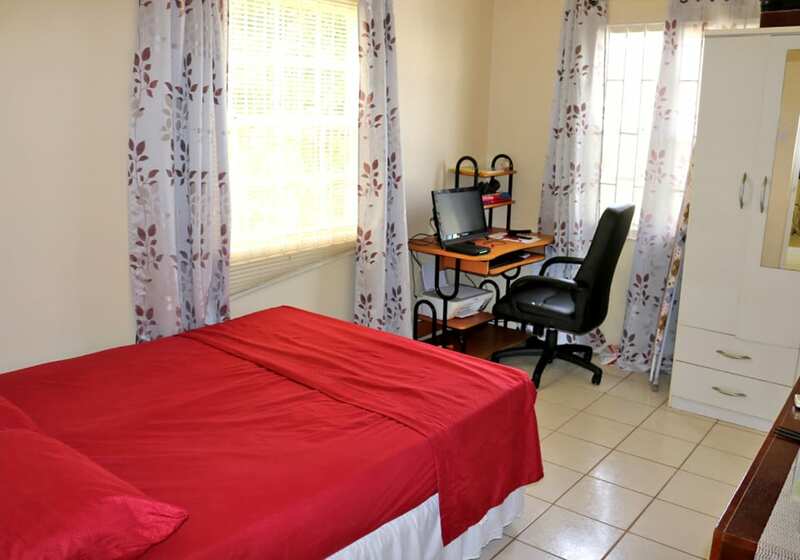 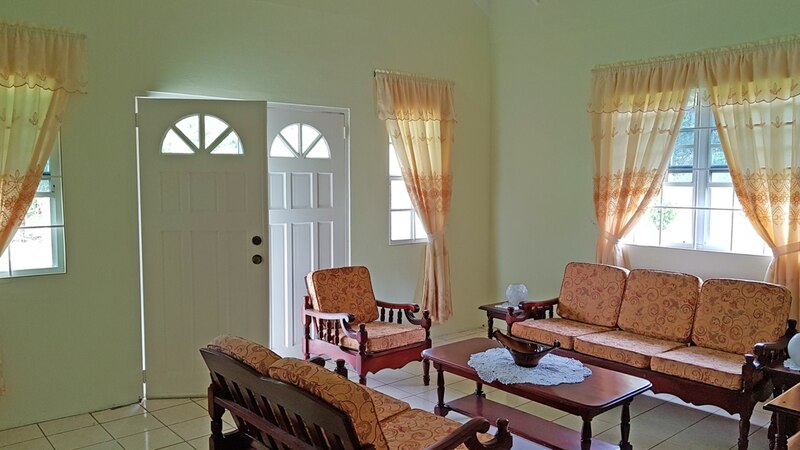 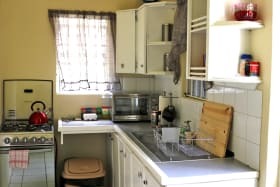 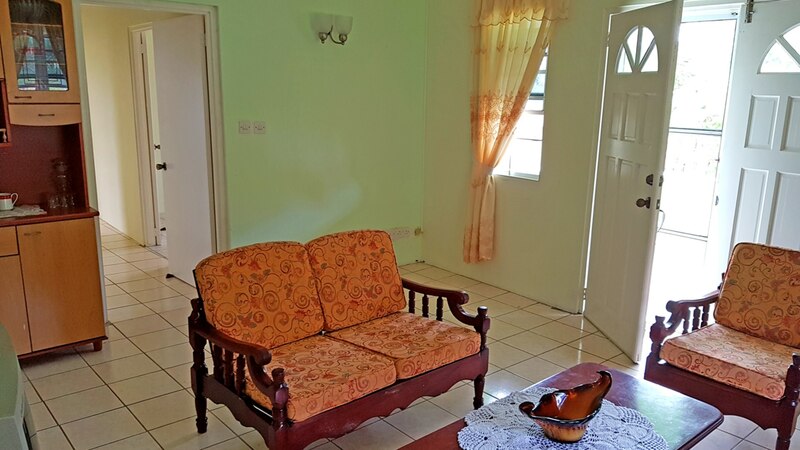 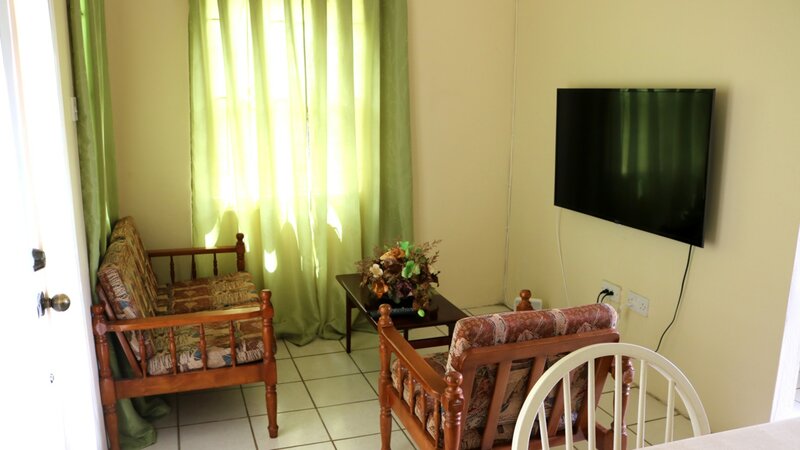 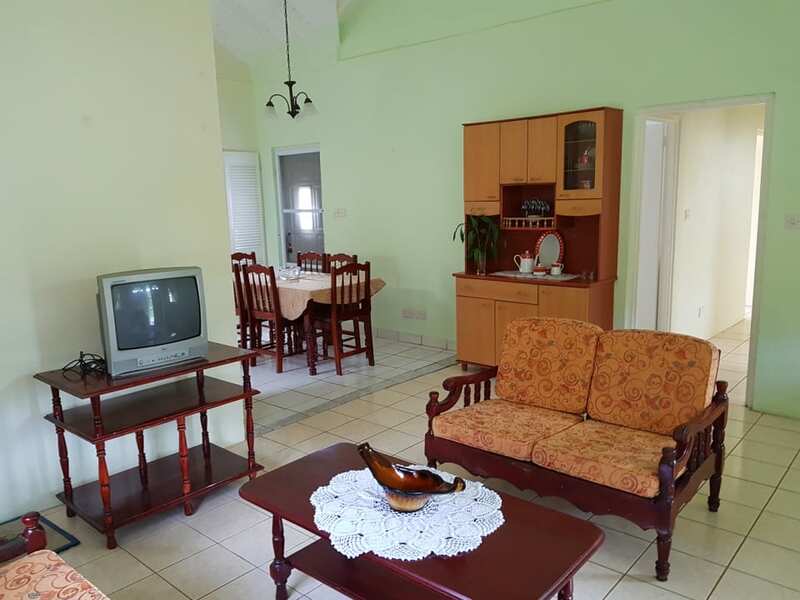 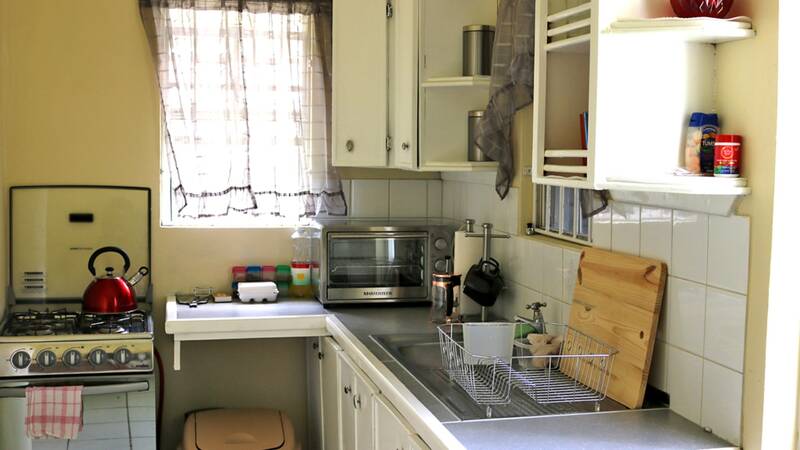 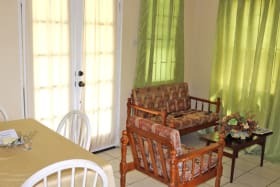 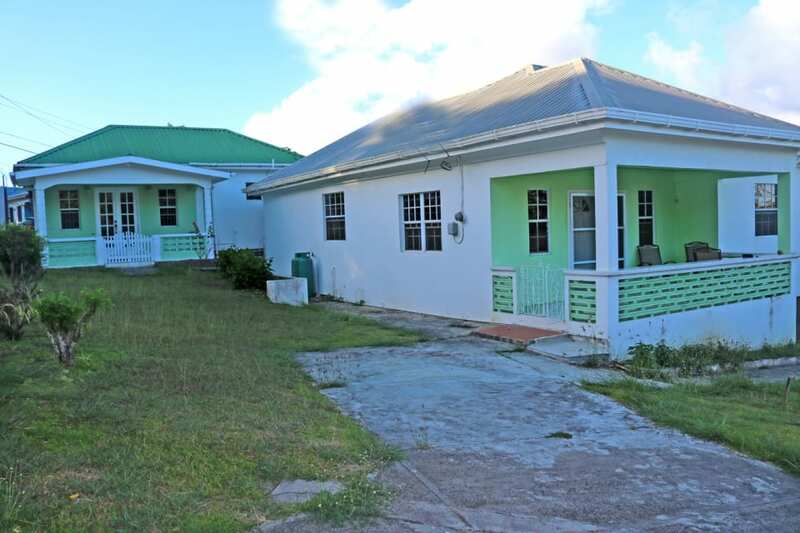 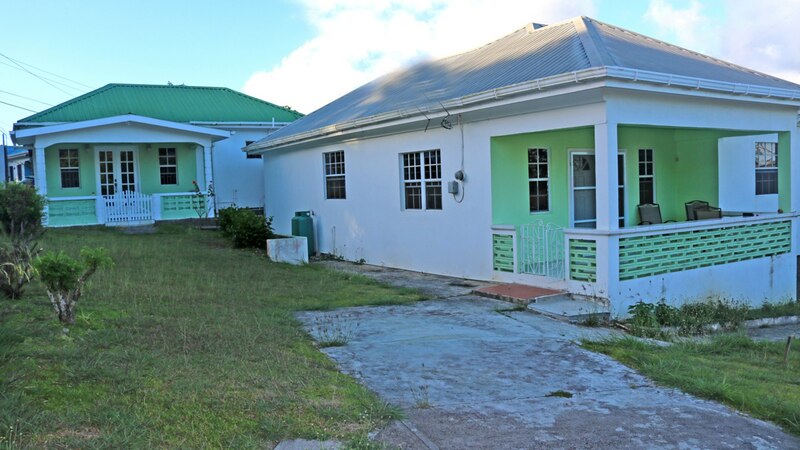 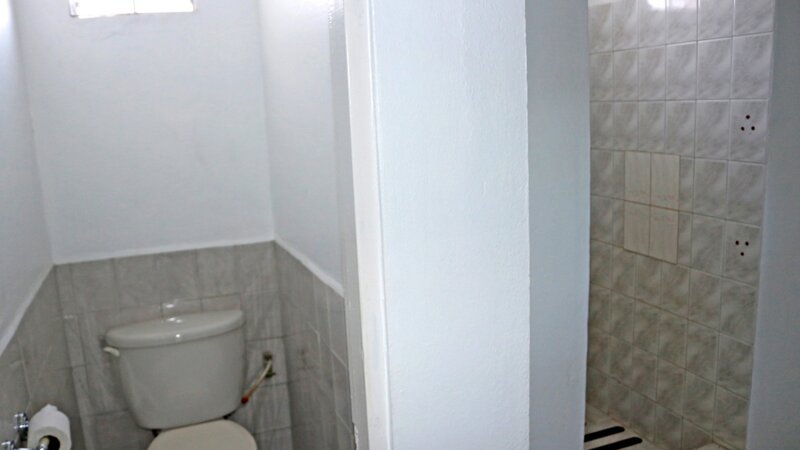 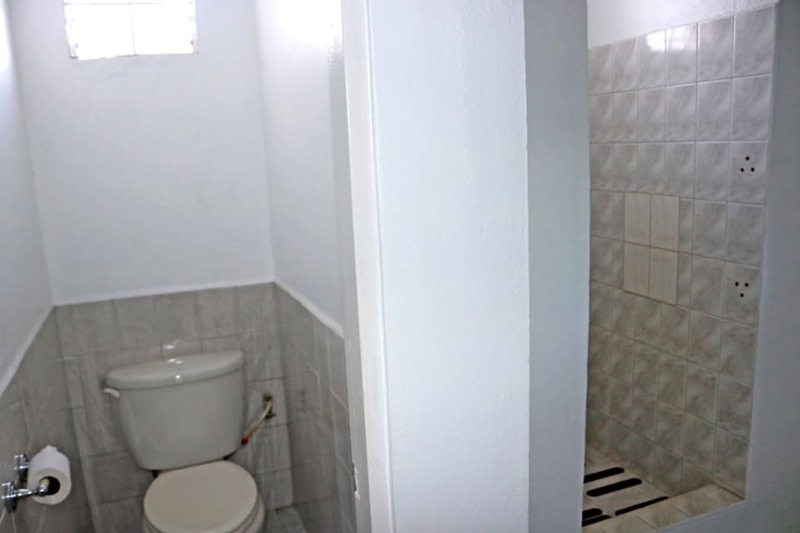 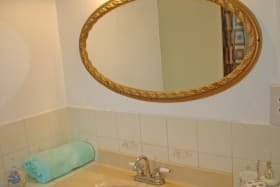 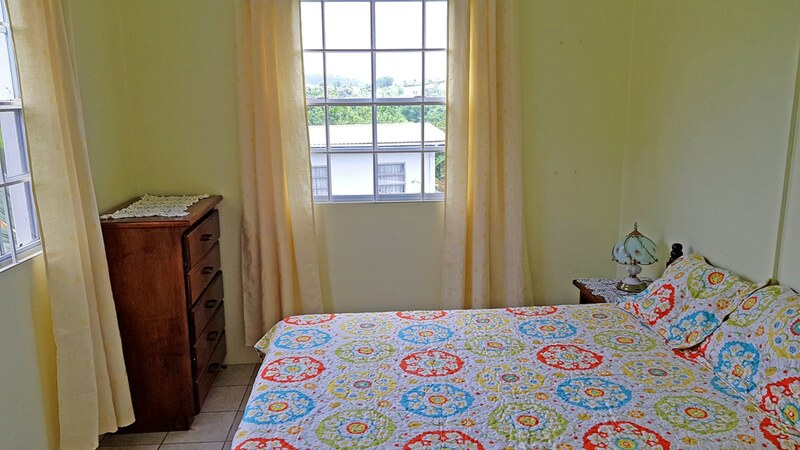 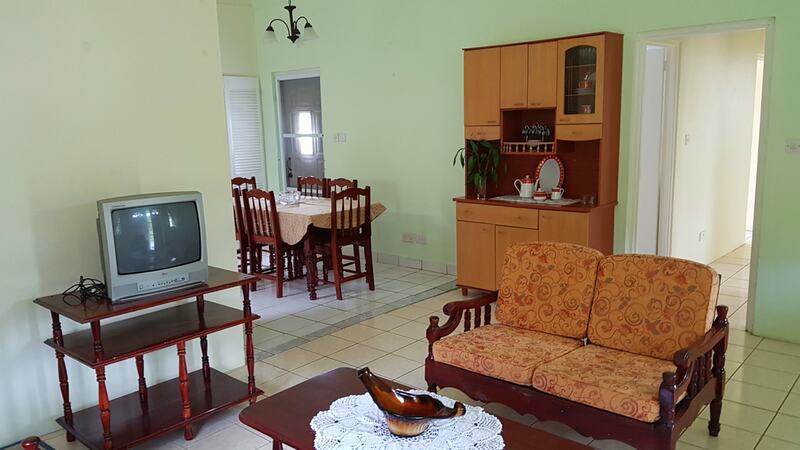 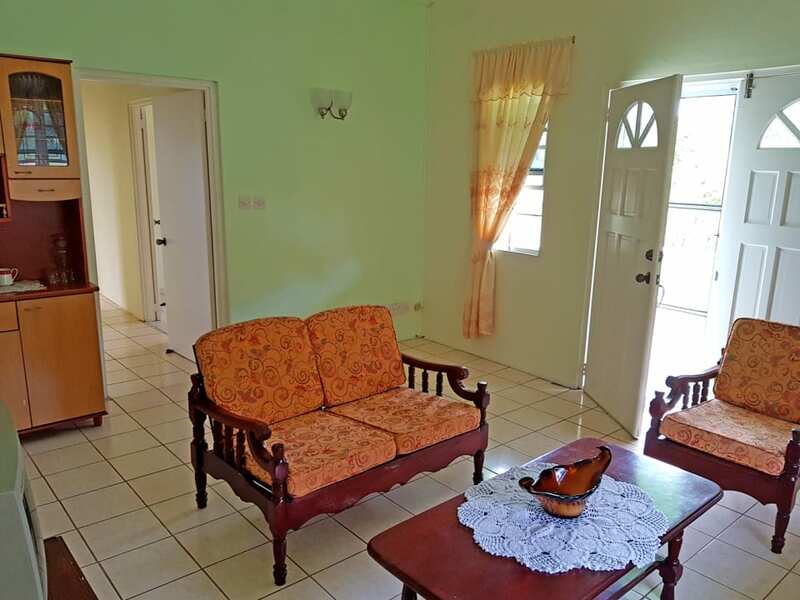 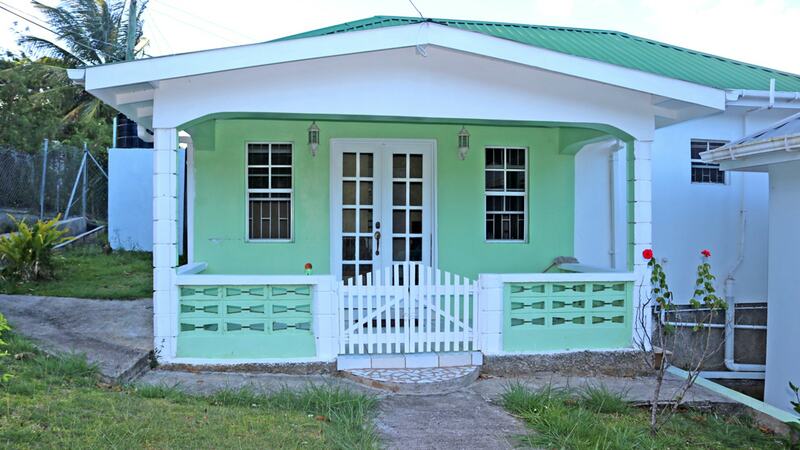 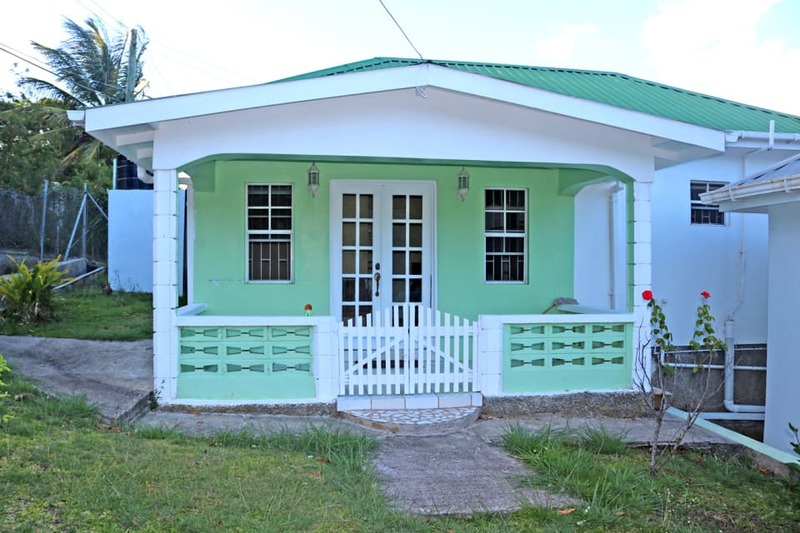 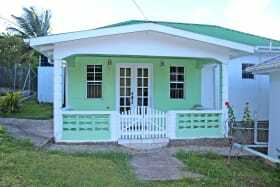 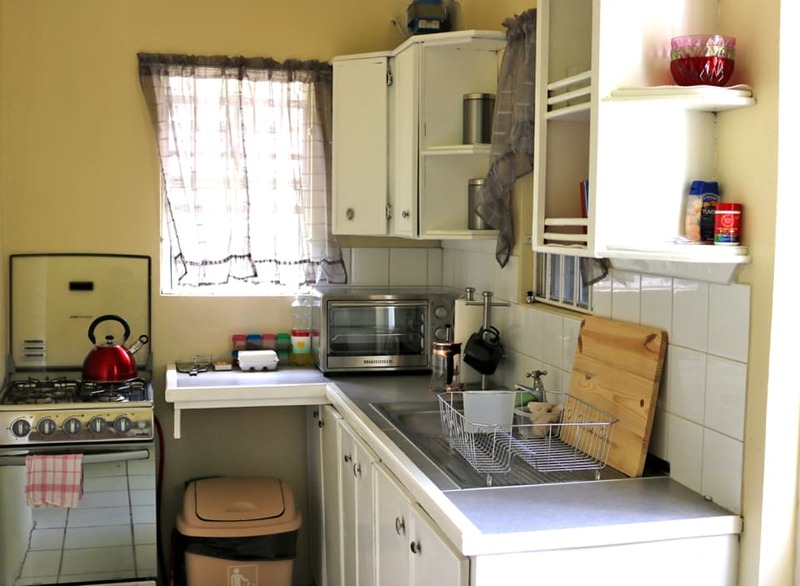 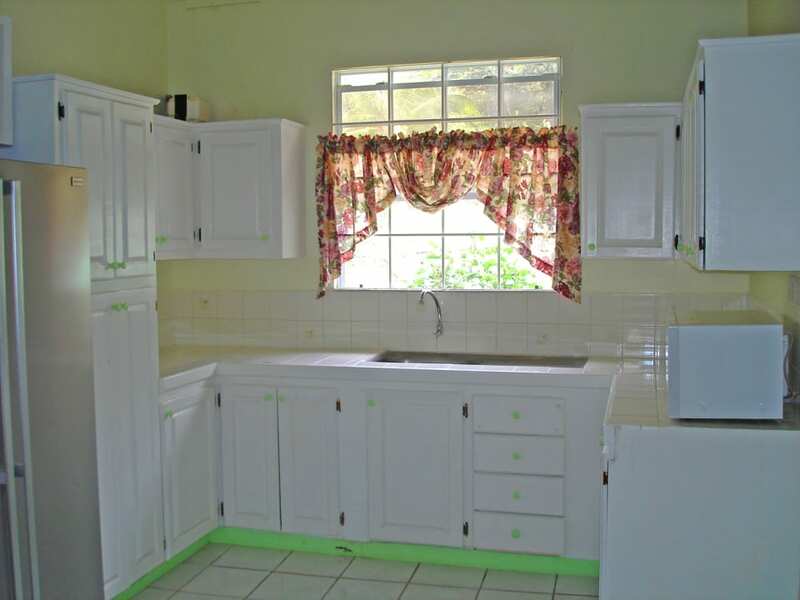 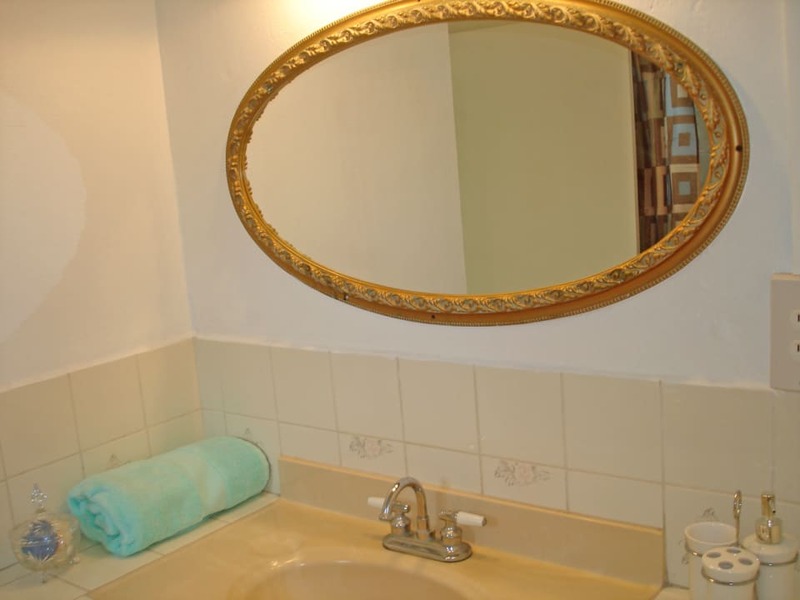 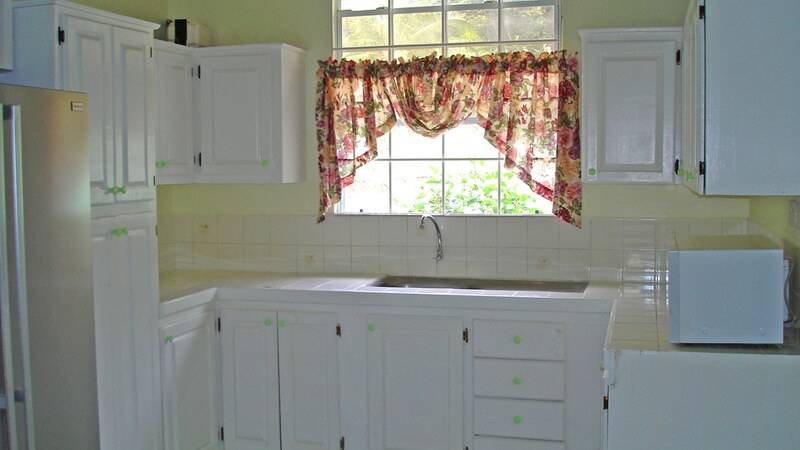 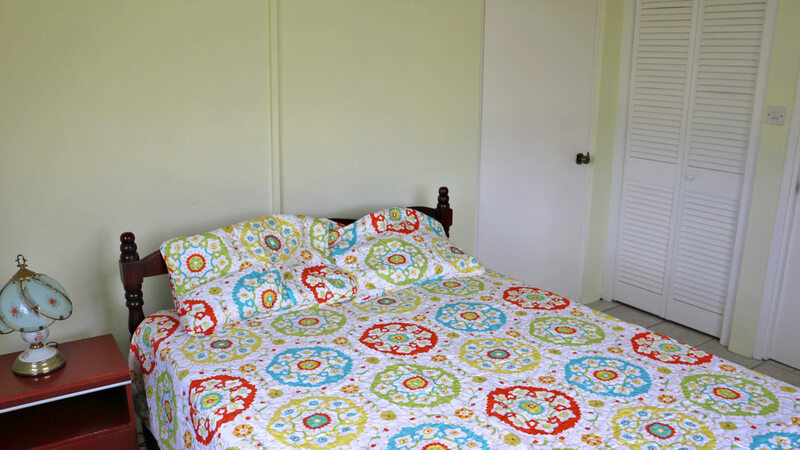 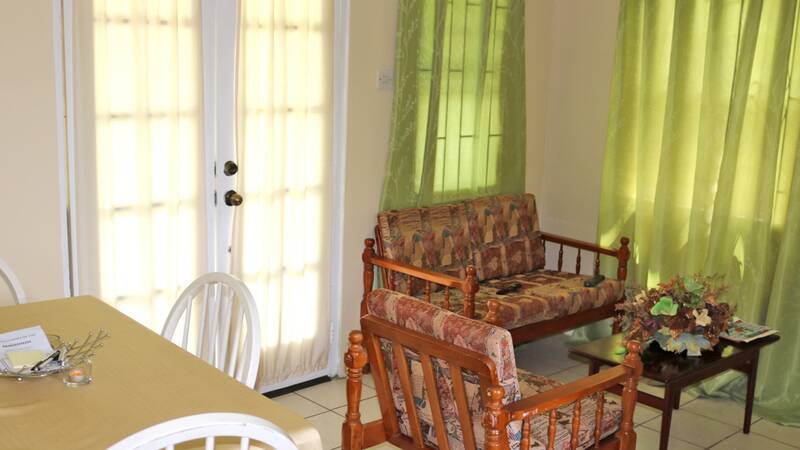 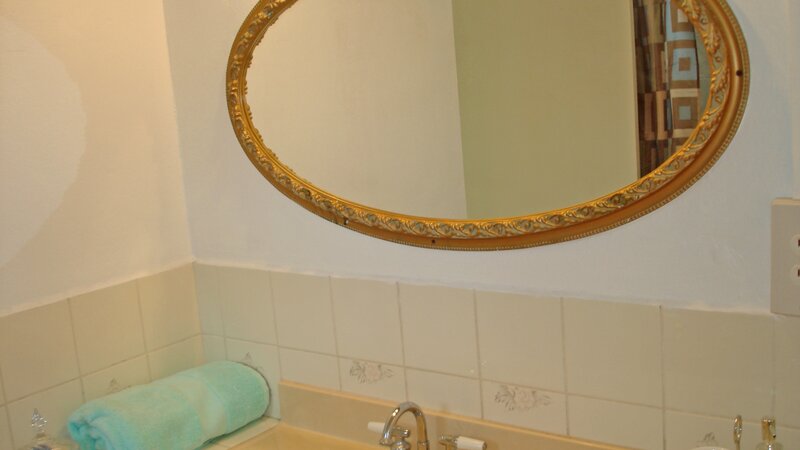 Conveniently located in a very breezy area of Morne Jaloux, this property is comprised of two bungalows, a main 4-bed/2-bath house and a smaller, 1-bed/1-bath apartment that presents a great opportunity for earning income, or for use as a guest cottage. 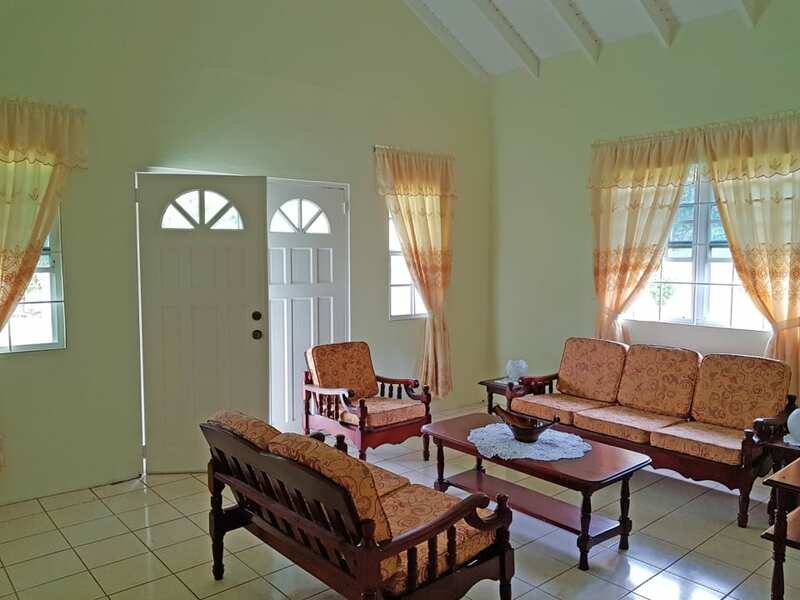 The entire property is fully fenced, with two water tanks and mature fruit trees, providing a tranquil atmosphere that is very calming to the senses. 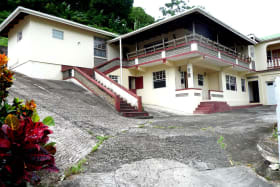 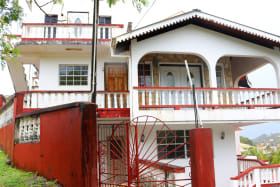 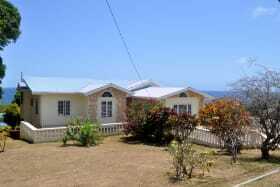 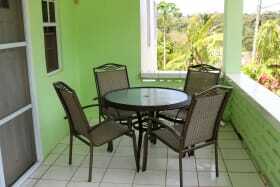 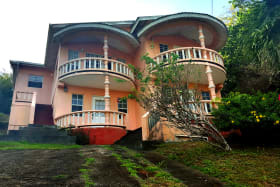 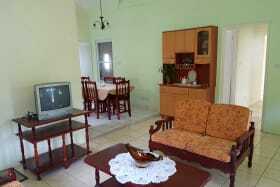 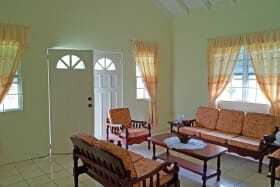 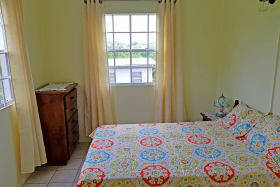 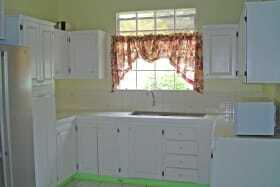 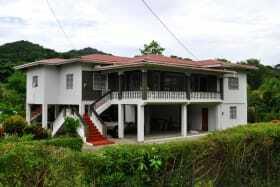 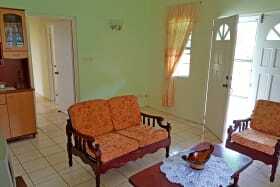 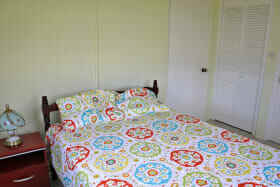 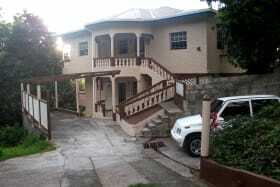 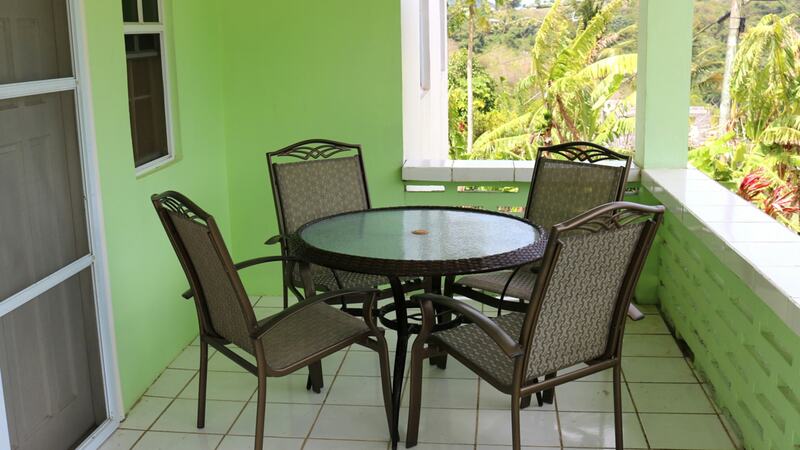 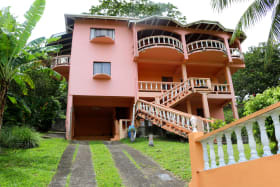 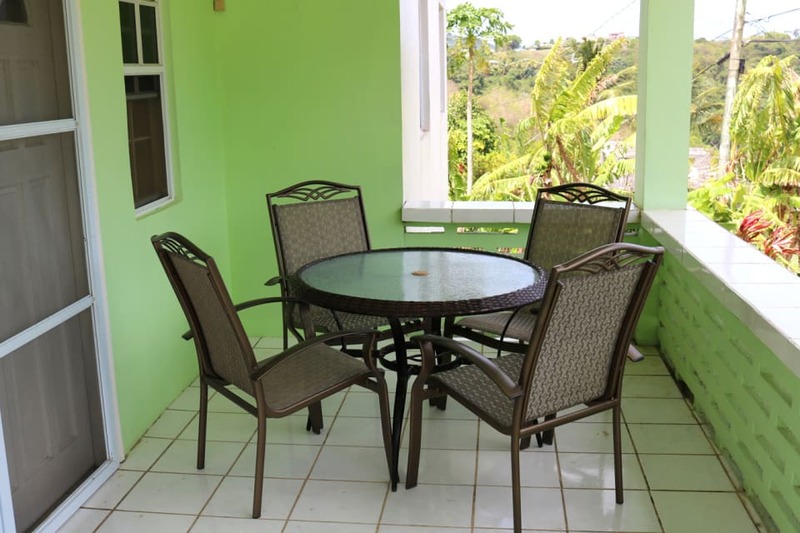 Property is located approximately 60 feet from the Morne Jaloux main road, making access to transportation easy. 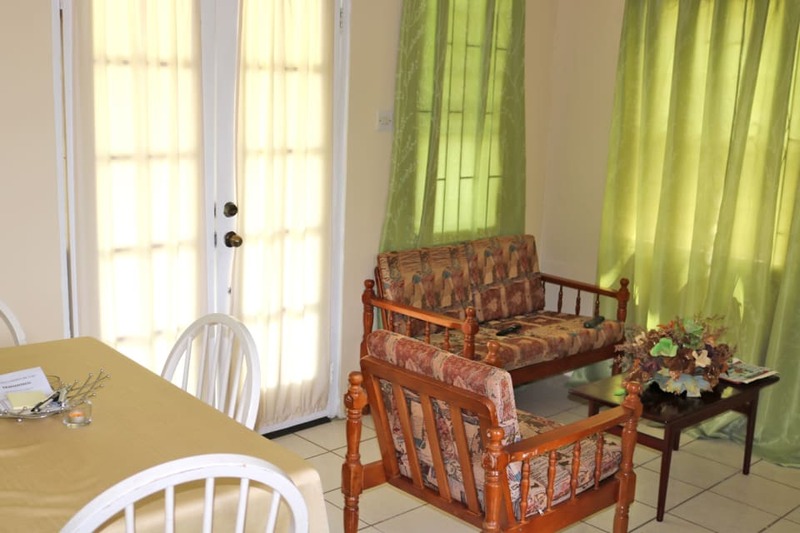 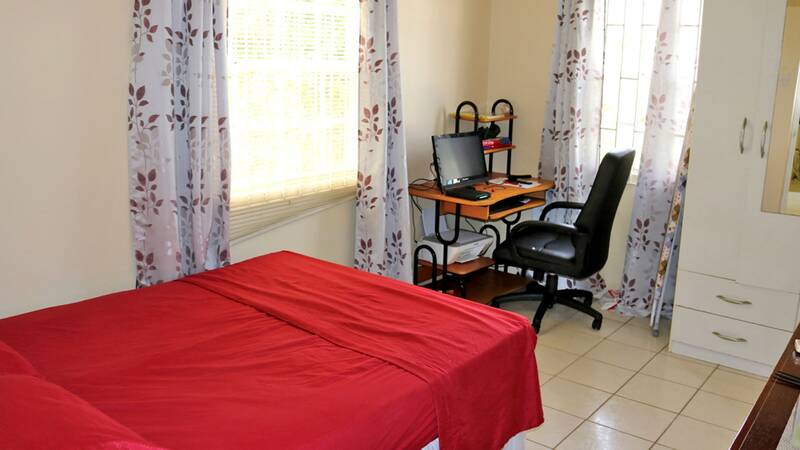 Morne Jaloux is approximately 20 minutes from the Maurice Bishop International Airport and the Grand Anse shopping area and approximately 15 minutes from the Town of St. George.